As much as I love bangles, it has always been a challenge to find myself a bangle that fits! Tiny-boned. Wrist size: 5.5″. 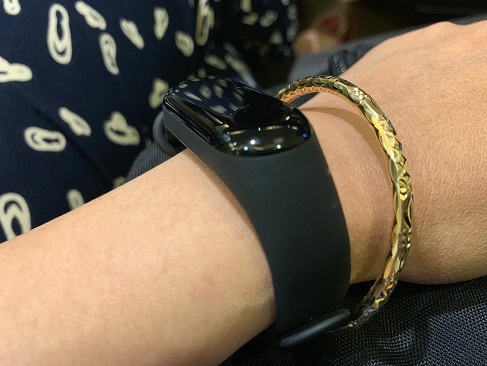 Was giddy when I found a bangle that fitted. regardless if it’s kid size. 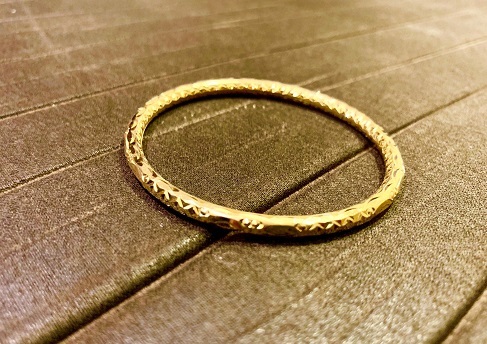 During a trip to Vietnam early this year, I bought a gold bangle. We were encouraged by a friend that Vietnam gold appraises high back home. So because I wanted to see for myself, I went to the nearest Cebuana Lhuillier, and had it appraised. Why Cebuana Lhuiller, you ask? 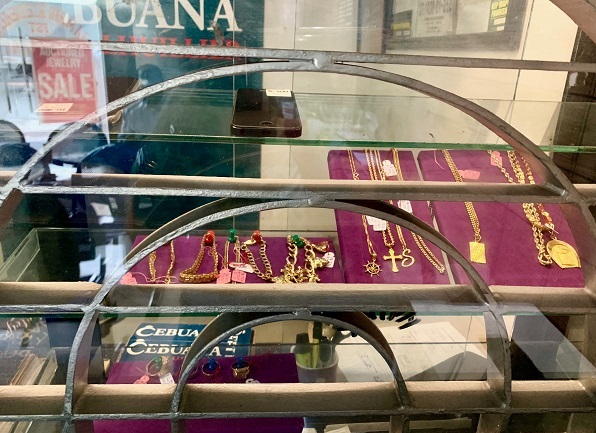 A recent experience I had with a friend when she pawned her jewelry, got me convinced that Cebuana gives the highest appraisal. 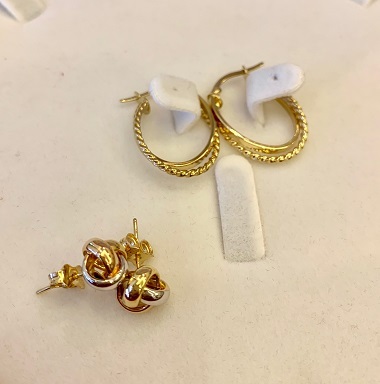 I tagged along, and had a couple of my own earrings appraised. I was there anyway, so I might as well try it for myself. 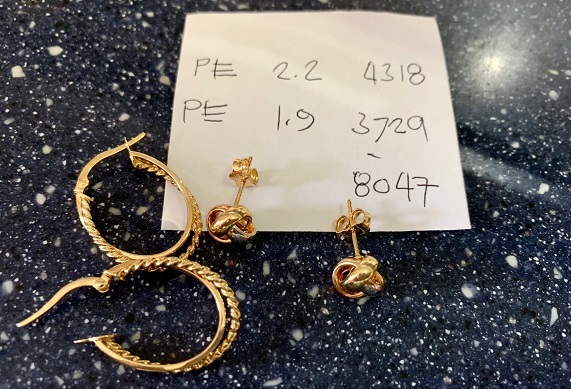 Truth be told, pawning an item is a tradition that goes way back – way before banks started offering credit cards, there were already “pawn shops.” In a world that is not perfect, this has been a legitimate way to deal with short term cash flow issues. Cebuana Lhuillier has grown to become the largest microfinancial services company. Their giving back as they champion the Filipino spirit through the Happiest Pinoy search, and the National Protektado Day, where they gave away free microinsurance to 1 million Filipinos, tells enough of the company’s generosity. This is why it’s no wonder why they are known for giving the highest appraisal. 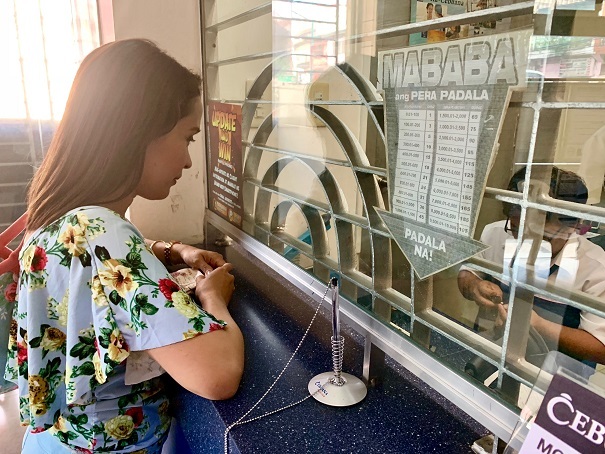 I know that this post is mostly about my thoughts on pawning, but this Cebuana Lhuillier Microfinancial services shoot off is totally mention-worthy. 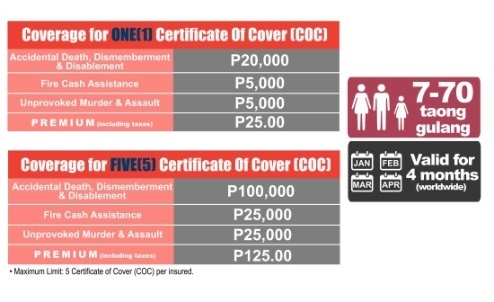 Since I was covered myself for a good couple of years with their accident insurance in the past, and I am going to have myself covered again. As a freelance online virtual assistant since 2009, Cebuana Lhuillier has become my go to microfinancial provider, as I have learned some work around on the absence of the usual benefits that a regular employee has working in the corporate world. 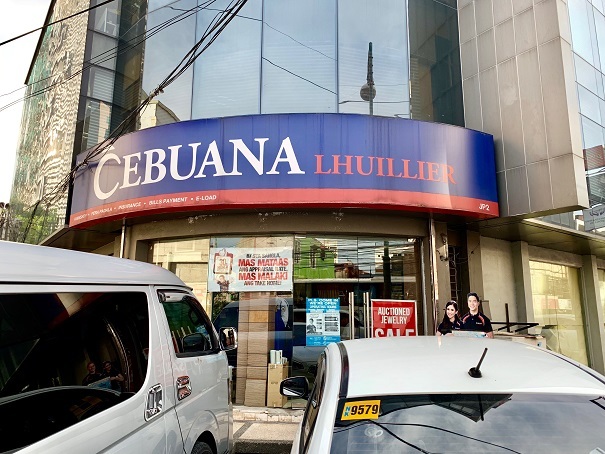 There really is so much to love about Cebuana Lhuillier, especially as they make insurance coverage so much affordable for the common Filipino.